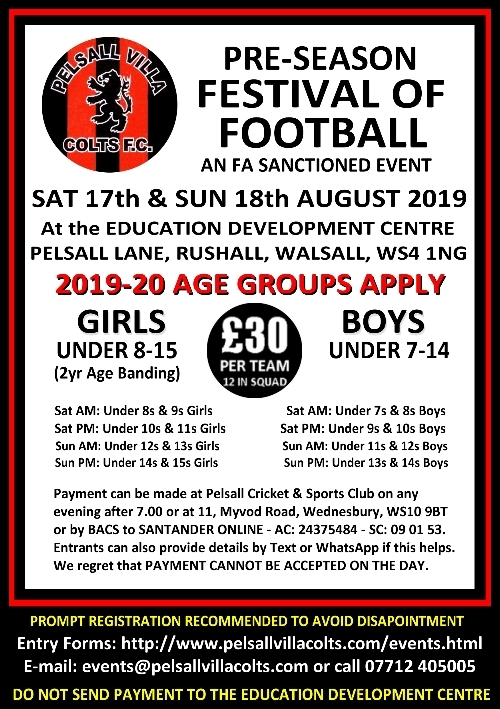 Pelsall Villa Colts U8 are looking to for some new players for next season. They will be under 9s next season ( year 3 at school). 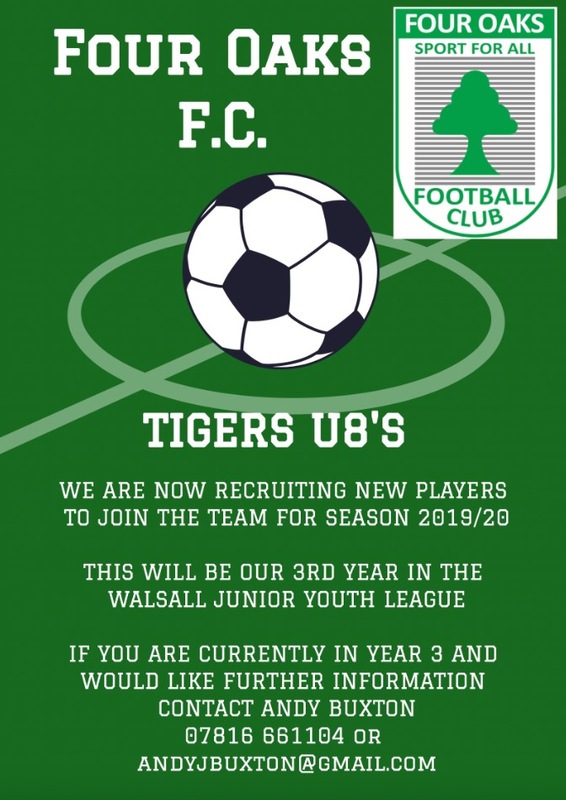 Four Oaks Tigers u8s are looking for players to join their current squad as we move from 5 aside to 7 aside. 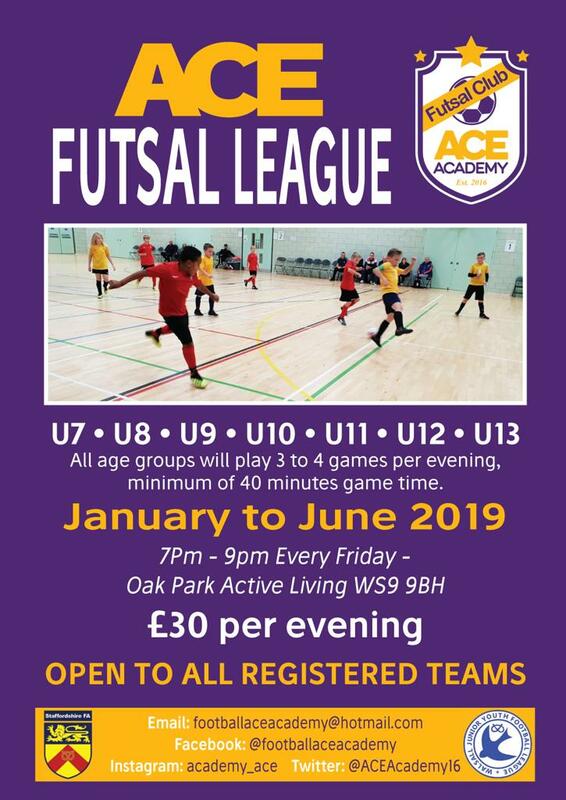 Please contact Andrew Buxton on 07816 661104 for further details. Thanks. 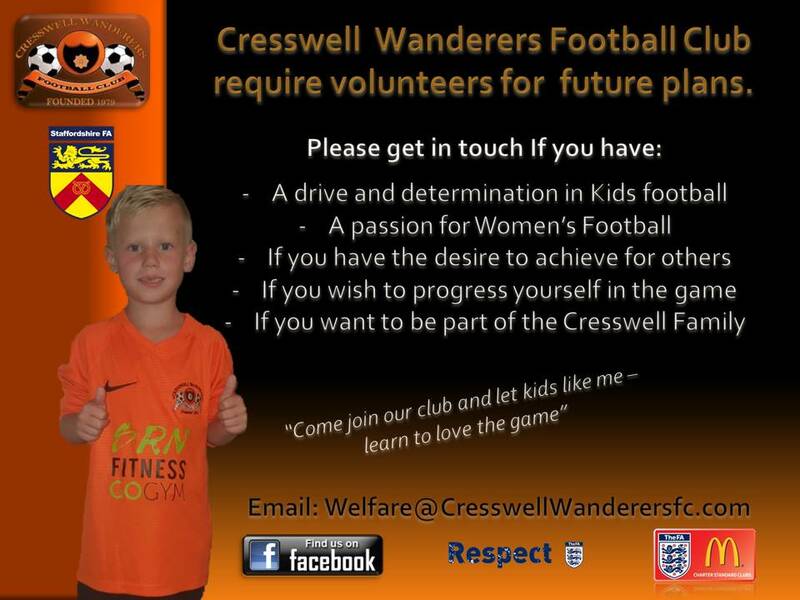 Looking for U7’s (current year 2) players for walsall phoenix. 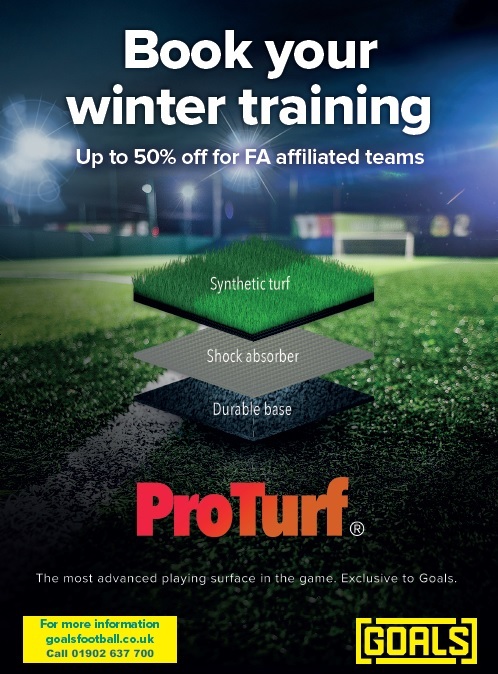 Training is at manor farm on tuesdays at 6-7pm & games will be local on sunday mornings. Get in touch with matt on 07879045760. West Brom all stars U6 & U7s goalkeepers wanted. 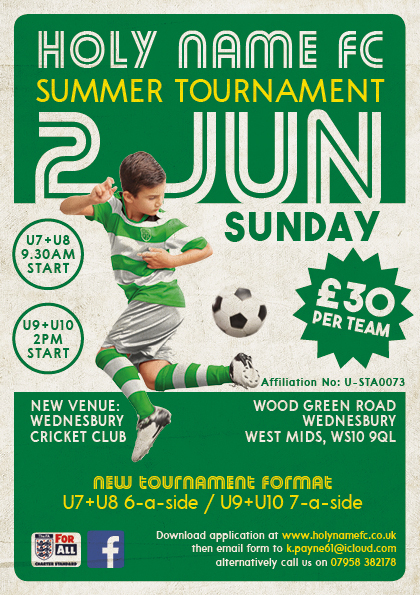 West Brom all stars require goalkeepers for the current U6 and U7s teams. If your child is currently in year 1 or 2 at school and plays in goals please contact 07544544899. 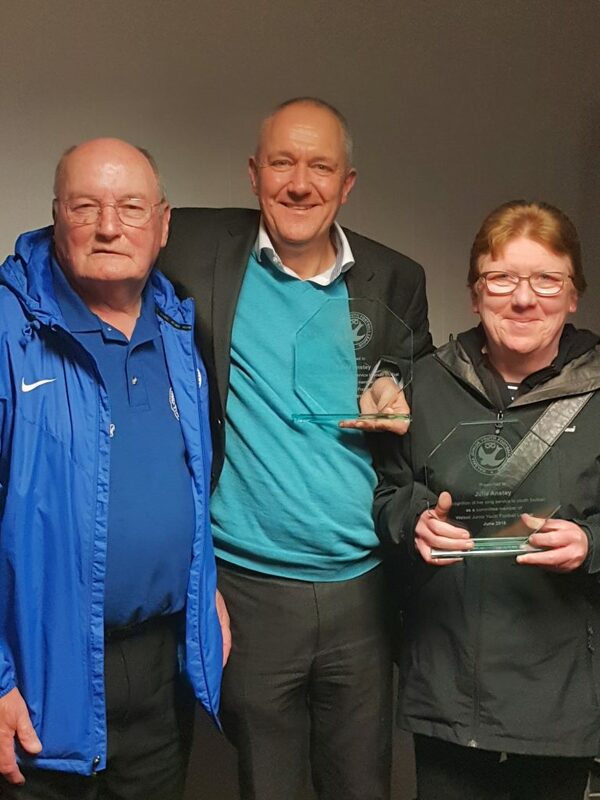 Essington AFC New Club, New Team. 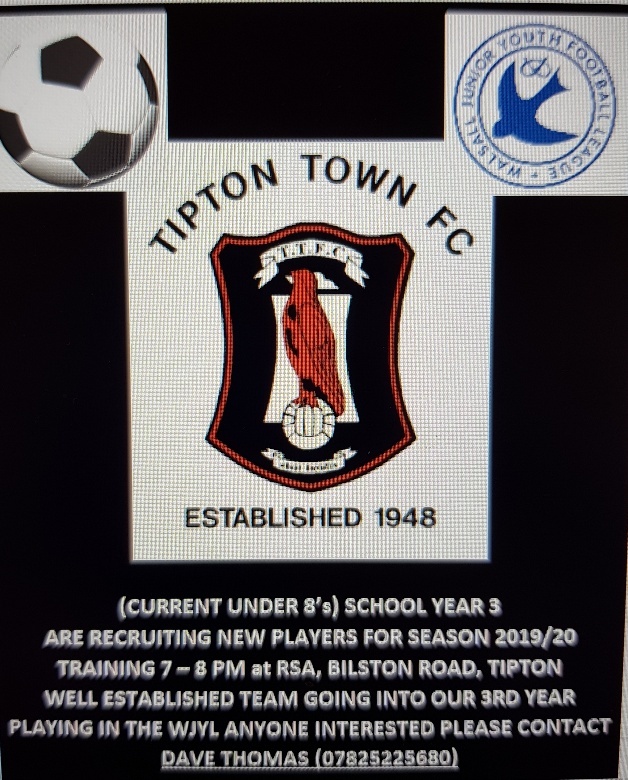 We are looking currently in the process for under 8’s for next season year 2 going into year 3 September. we are looking for coaches and assistant coaches to join our friendly club. 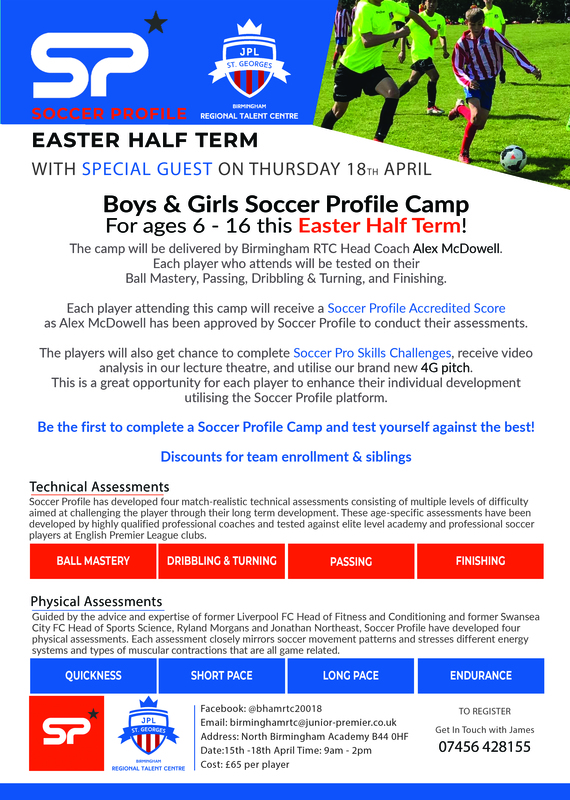 No coaching qualifications necessary as club will provide FA qualifications, if FA qualified it is an advantage. AFC Willenhall are looking at starting 2 new teams ages U8 and U7 this season. 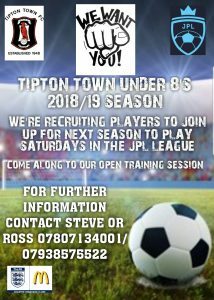 So if you are looking for a team or new challenge and are in years 2 or 3 please contact Lee. 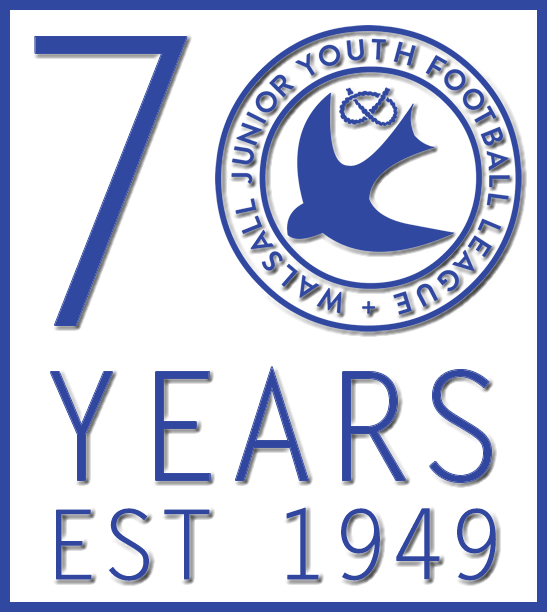 Also we are looking for a manager /coach for the u7. 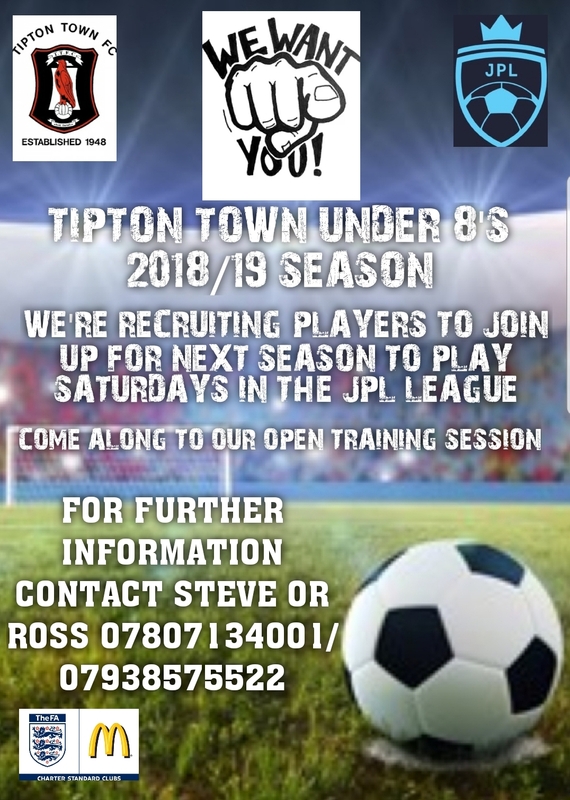 Please contact 07973 151760 for more info. This Sunday at Chelsyn Hay Lesuire Centre we have multiple events on which will mean parking is going to be very busy. 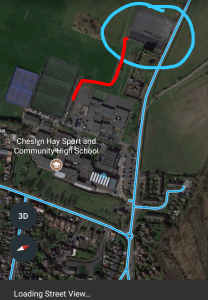 We have additional parking available please see picture which explains where to go and the red line indicates where there is a path to get to pitches. But I would advise people to walk or even car share just to make it a little bit easier. Sorry for any inconvenience.